A1 Portable Storage containers are a convenient and low-cost solution for all your moving and storage needs. With our prompt delivery service and selection of container sizes, it’s like getting an extra warehouse, garage, or storage vault delivered right to your back door. 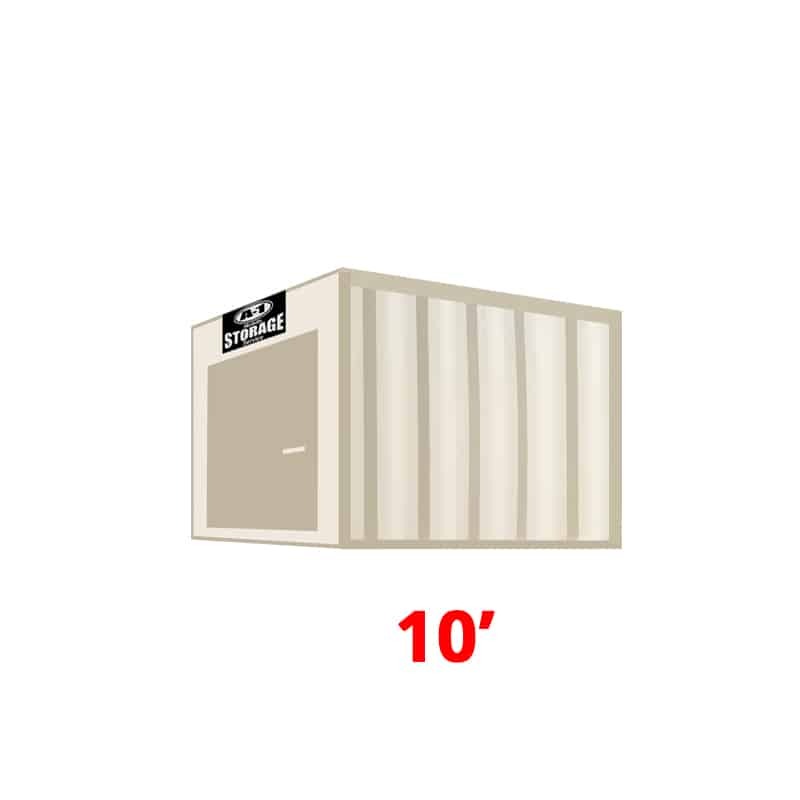 Our 10′ Standard Height storage container is our smallest container, easily fits in a parking space or driveway, and is a great option for customers with limited space on-site. They can easily be maneuvered and delivered to job sites, retail strip malls, convenience stores, or just about anywhere. Our 16′ High Cube storage container is the newest member to our fleet. Easily fits in a parking space or driveway, and is a great option for customers with limited space on-site. They can easily be maneuvered and delivered to job sites, retail strip malls, convenience stores, or just about anywhere. 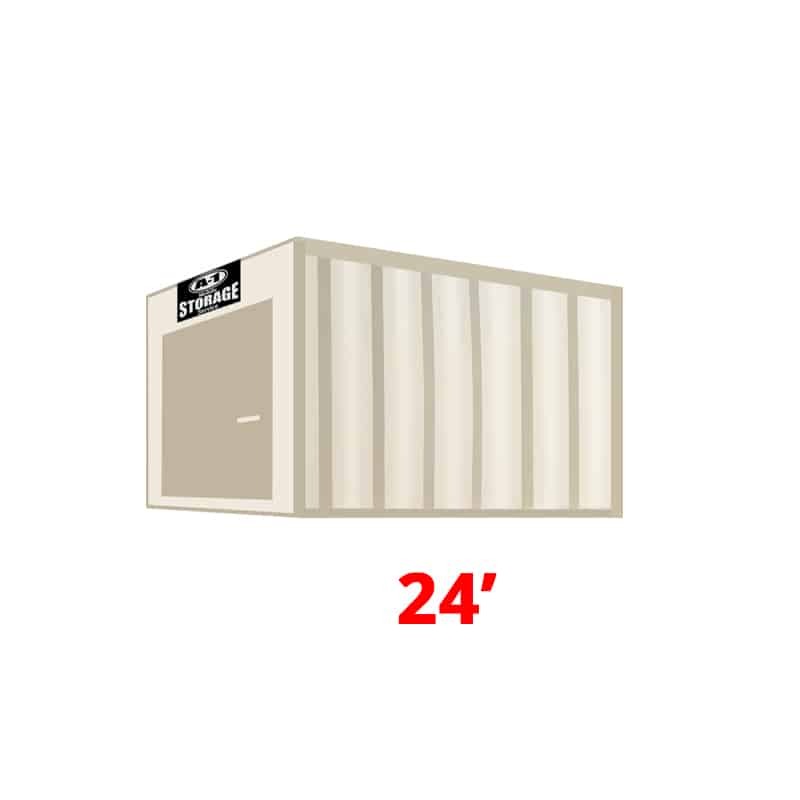 The 20′ Standard Height container has become the standard for portable job site storage and commercial storage solutions. The 20′ storage container fits into a single parking space. 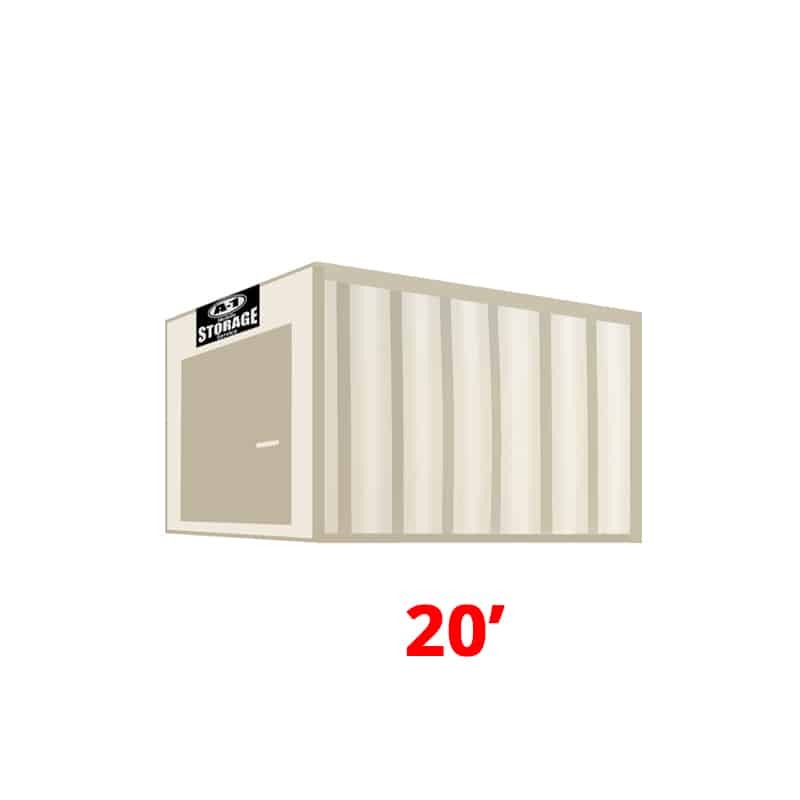 The 20 High Cube storage container is available when your space is limited and you need just a little more storage. The 20′ High Cube storage container fits into a single parking space. New 1 Trip Containers Available for Purchase. Limited Availability. 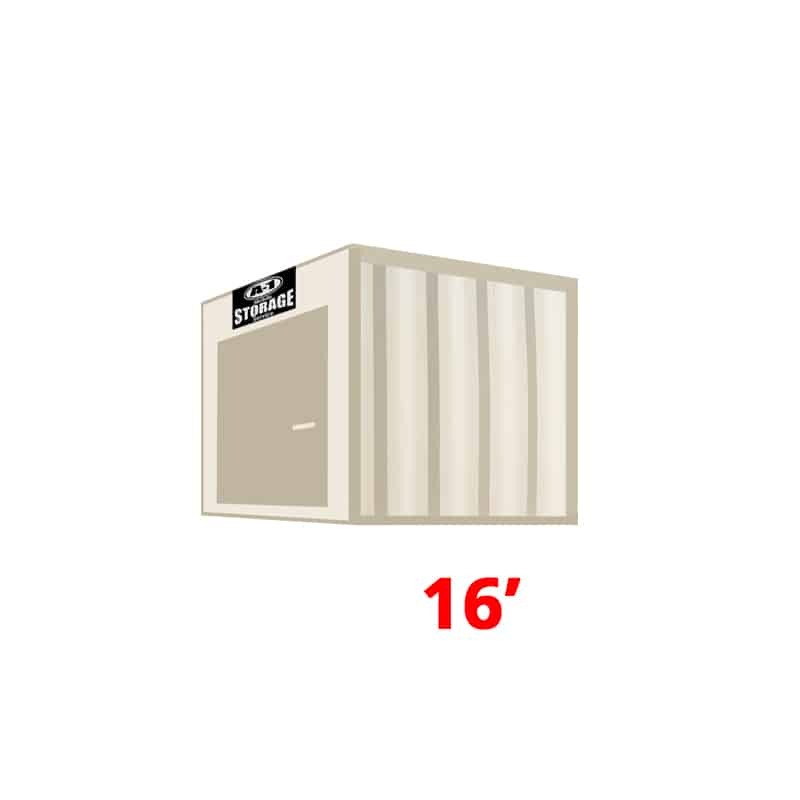 Our 24′ High Cube storage container is another new size just added to our fleet. Great option for customers with limited space on-site. They can easily be maneuvered and delivered to job sites, retail strip malls, convenience stores, or just about anywhere. 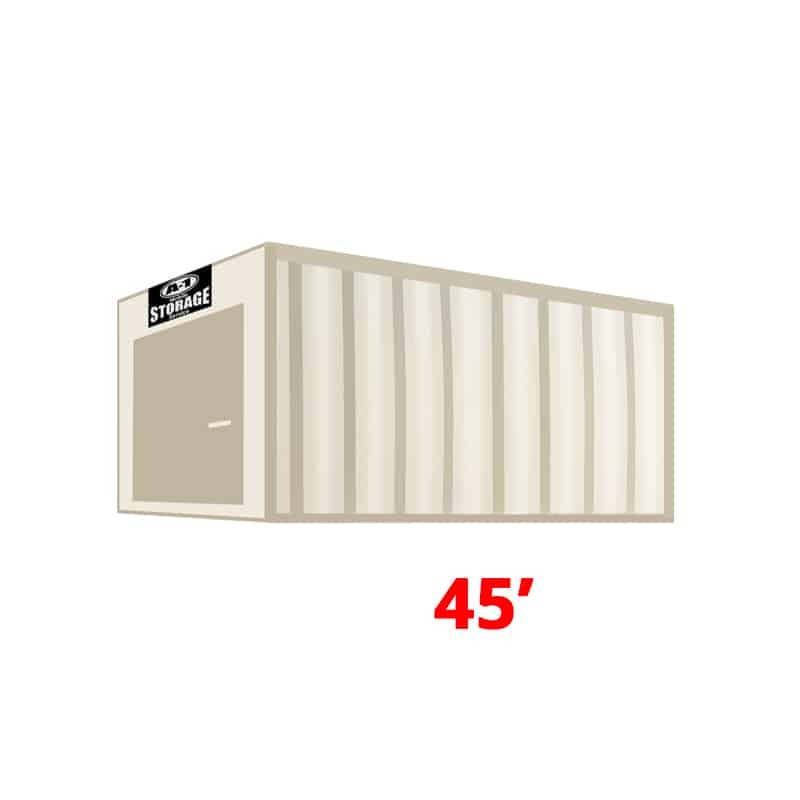 The 40′ Standard Height storage containers are perfect for commercial, industrial and rural storage applications. 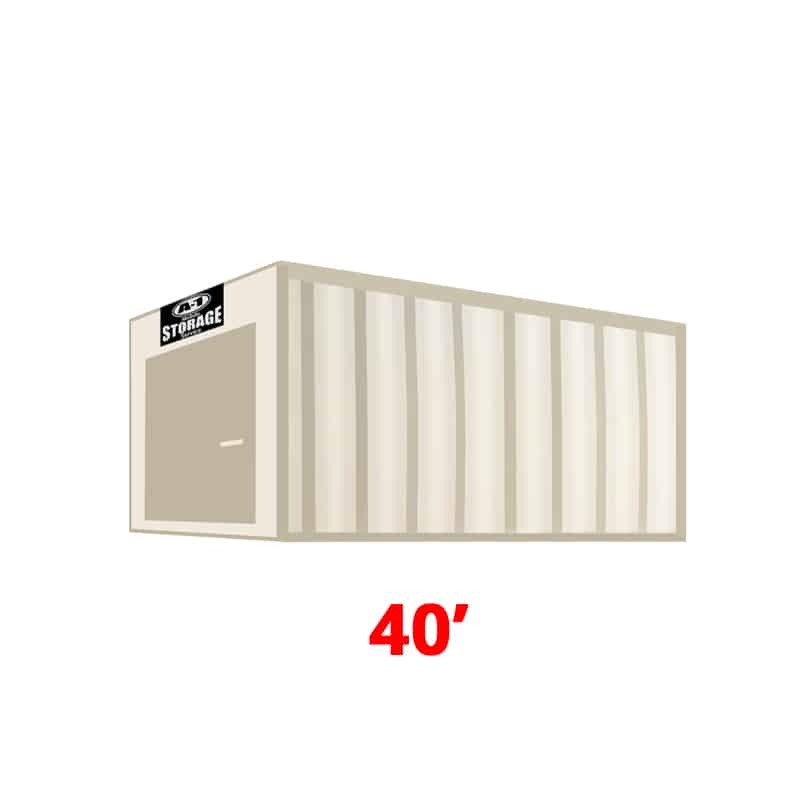 The 40′ High Cube storage containers are perfect for commercial, industrial and rural storage applications. The 45′ High Cube storage containers are no longer manufactured. Perfect for those commercial, industrial and rural storage applications. The 48′ High Cube is also 8’6″ wide. The 48′ storage container’s are no longer manufactured. We do have a large inventory of these containers available for lease only. 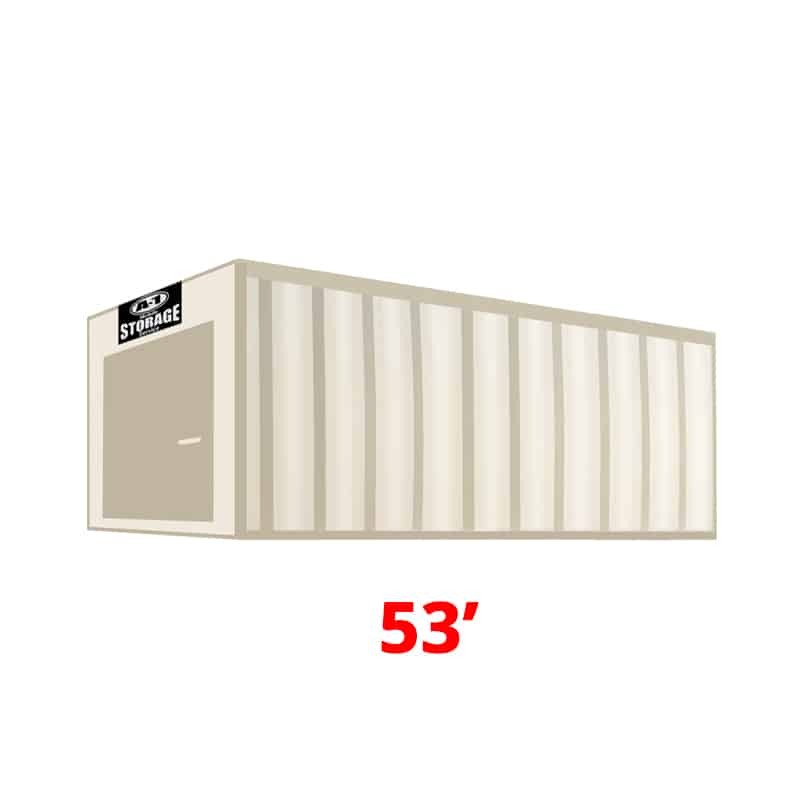 The 53′ High Cube storage container is the largest container we offer. These containers are also 8’6″ wide giving you a lot of extra storage space. 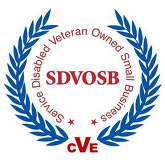 Permits are sometimes required for delivery outside of Iowa depending on destination. 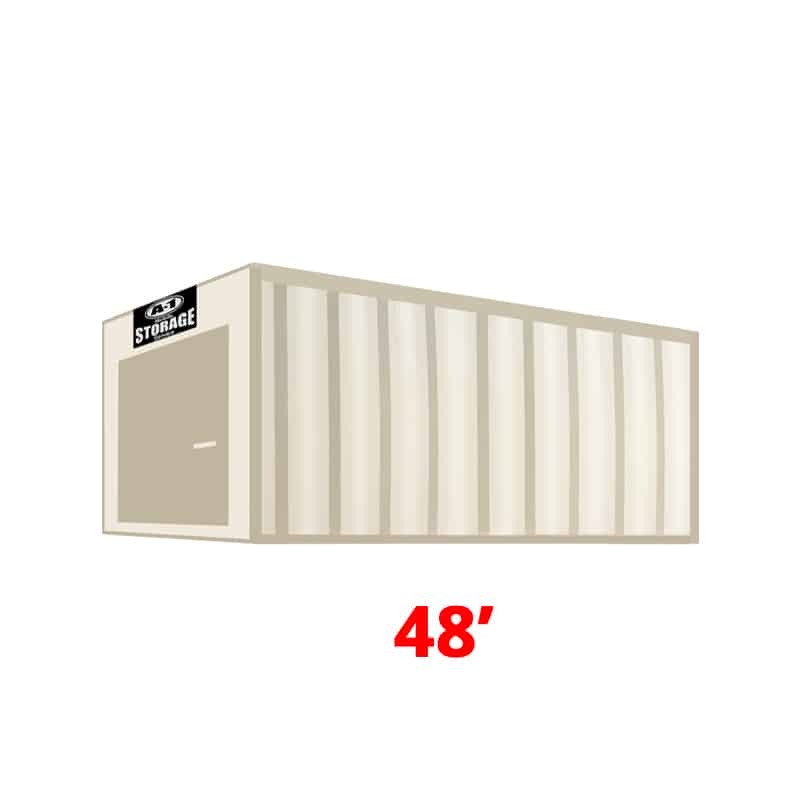 These 53′ containers are perfect for those large commercial, industrial and rural storage applications.